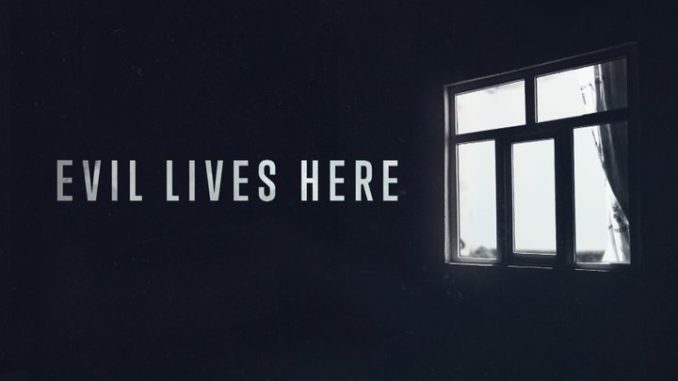 This chilling true-crime series returns for Season 4, delivering more stories calculated to make you cast at least an occasional uneasy glance toward your spouse, significant other, roommate or other individual with whom you share what you like to think of as s safe place. Is that seemingly innocent person really a devil in disguise? Each episode chronicles an actual case in which someone begins to suspect something is just a mite "off" about someone close to them. Eventually, they realize they’re horribly on target with that suspicion.